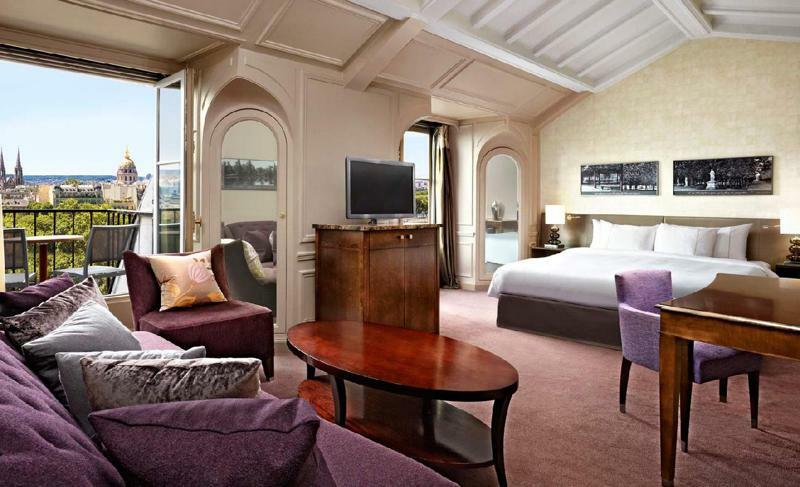 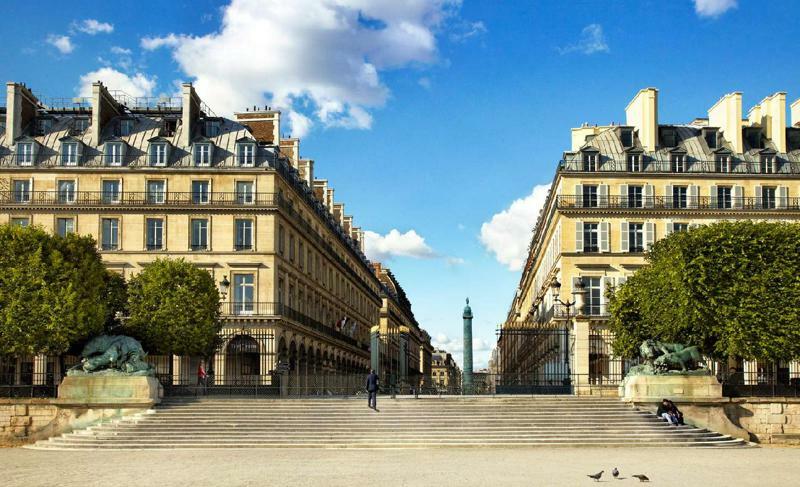 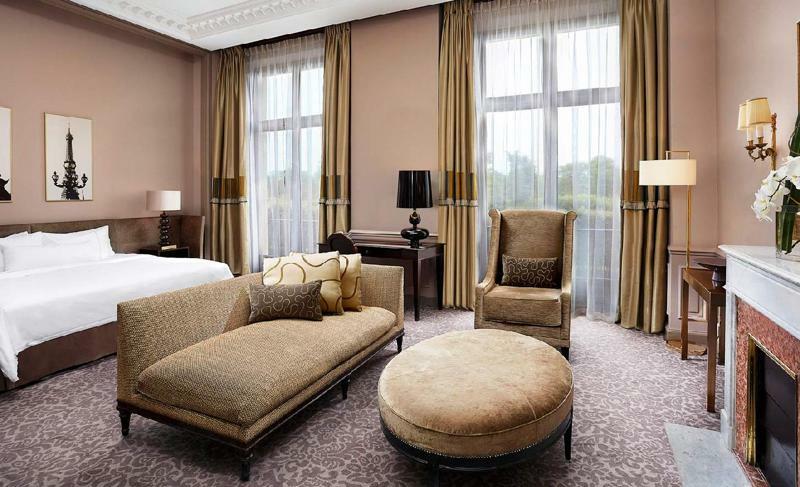 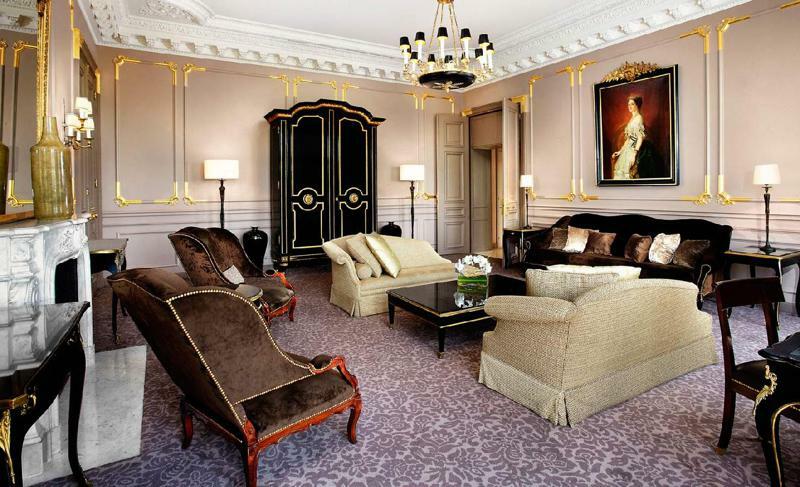 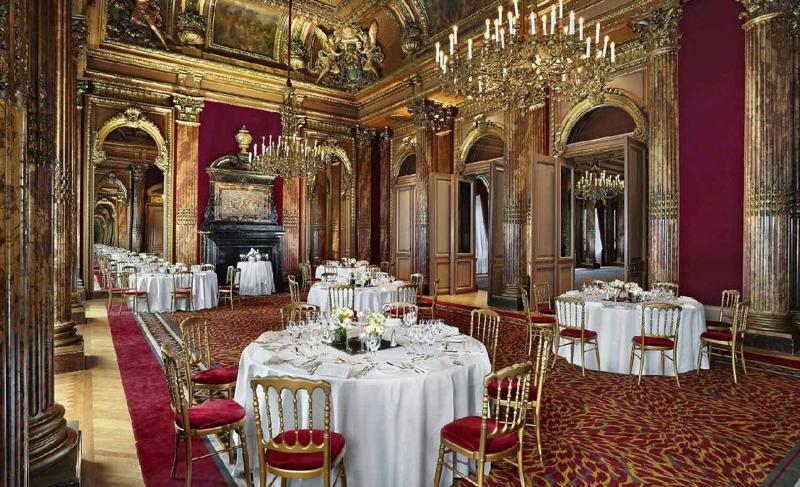 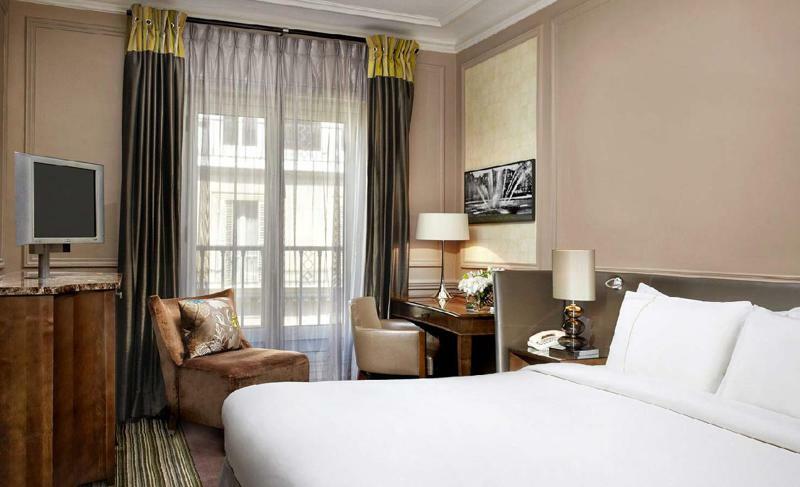 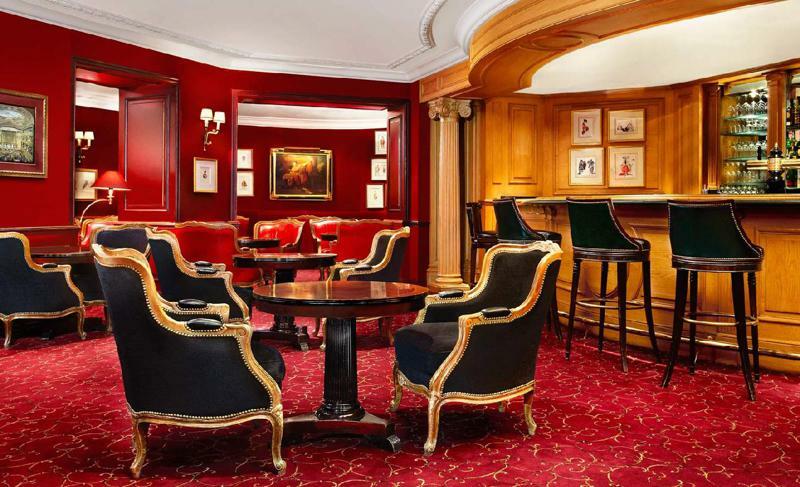 The Hotel Westin Paris Vendôme is ideally located in Paris city center, a short walk away from the Tuileries garden, the Tour Eiffel, Place Concorde or the Louvre. 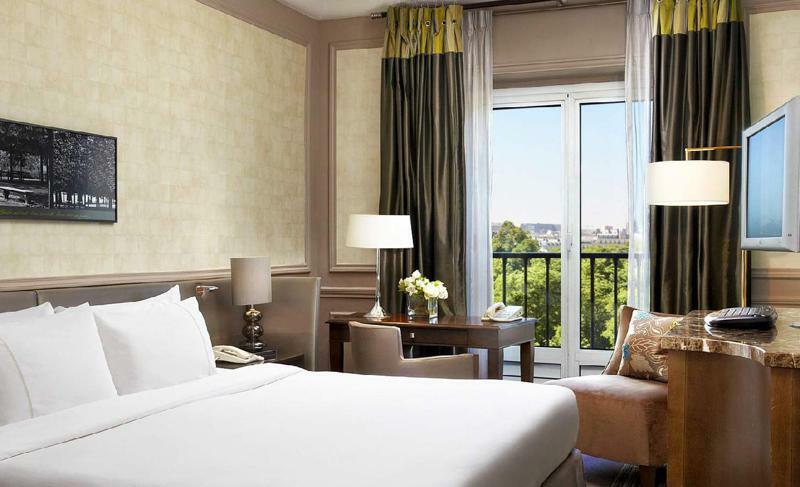 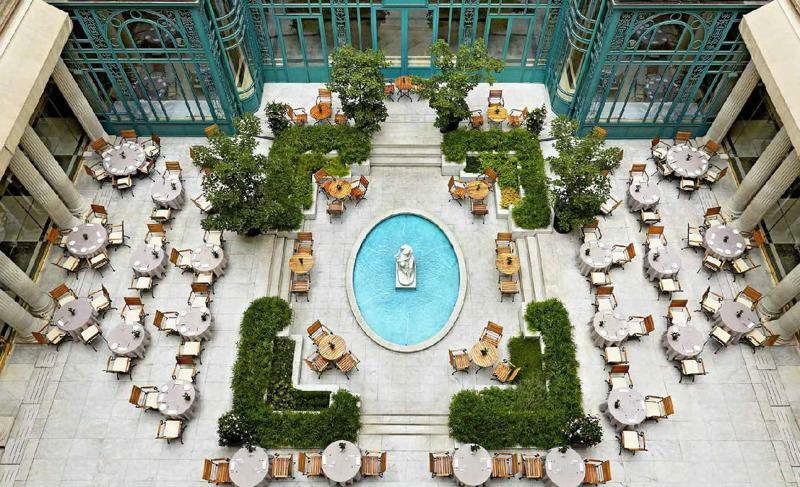 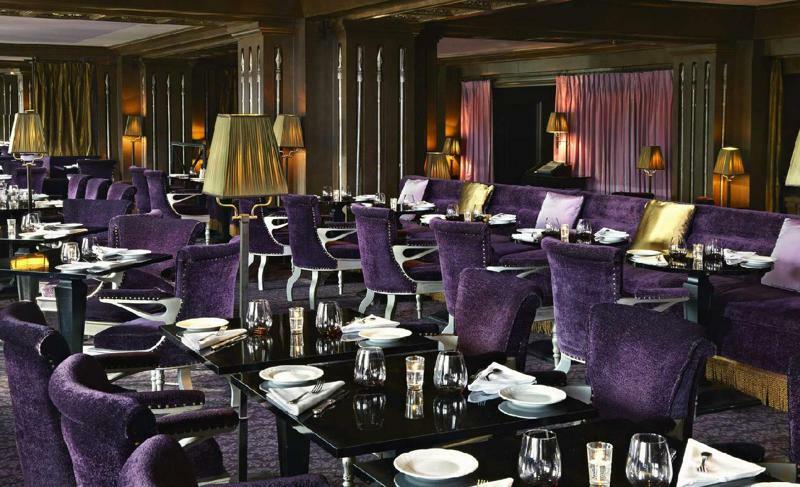 Its beautiful mix of classic french Parisian style and modern design make it a unique hotel. 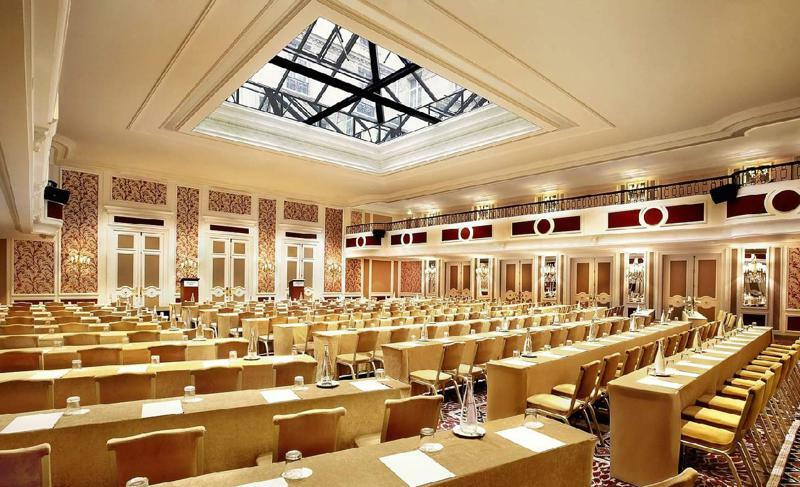 The Westin offers different meeting rooms to host an incentive, a conference or any corporate event that your company might need, adapting these flexible spaces to your requirements.